You may soon be able to buy a brand new classic Lamborghini…from Iran. Team leader Masoud Moradi told STNews.ir that the mid-engine coupe is the result of a four-year effort that used authentic CAD designs to recreate the vehicle, but did not reveal how he obtained the data. The car features a composite body with a few carbon fiber parts, and was constructed so precisely that an authentic Murcielago windshield fit within 2 mm the first time they tried it out. After the glass was damaged while the car was being transported, the team built their own recreation, meaning the car uses no original Lamborghini parts. That includes the drivetrain, which is comprised of the 3.8-liter V6 engine and transmission from a Hyundai. Moradi says that makes it easier to service locally since the Korean automaker sold cars in the country up until earlier this year. However, the engine bay will accommodate the original Lamborghini powertrain, or something similar in size. Nevertheless, Moradi claims the car has a top speed of 175 mph, which is faster than any Hyundai, but falls far short of the authentic Murcielago SV’s 210 mph maximum velocity. He won’t vouch for its handling at that speed, however, because there’s nowhere in the country to properly test it going that fast. Far from a one-off project, Moradi plans to build 50 to 100 of the cars annually but did not say how much they would cost. There’s no Lamborghini branding on the vehicle, but it does say “Murcielago” on the door sills. 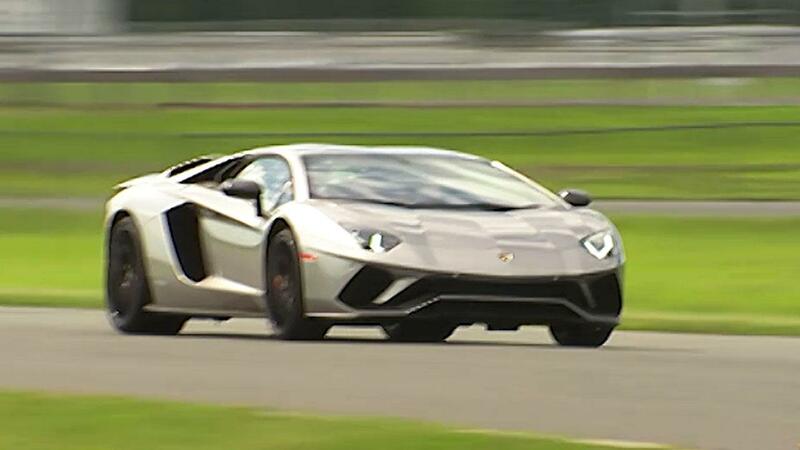 Lamborghini has not yet responded to a request for comment on the car.